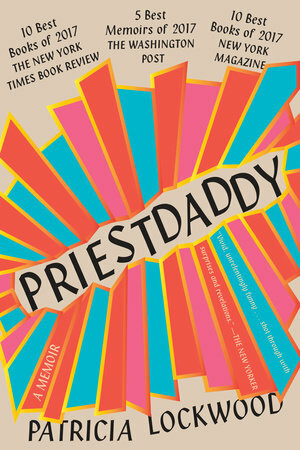 I technically read Patricia Lockwood’s memoir, PRIESTDADDY, in 2017, but still find myself recommending it to everyone I meet. Drawing on her family life (she is the poet daughter of an indomitable, eccentric Catholic priest), she skits through religion, poetry, politics, and America’s nuclear legacy. However, outlining the book’s contents doesn’t do justice to Lockwood’s looping, electrified poetic prose. She’s extremely funny, but she is also driven by an inner fury that made me weep. Her comedy bends from the heart, and she writes like a rebel angel. This year I was also especially struck by Sophie Collins’ Small White Monkeys: On Self-Expression, Self-Help and Shame. 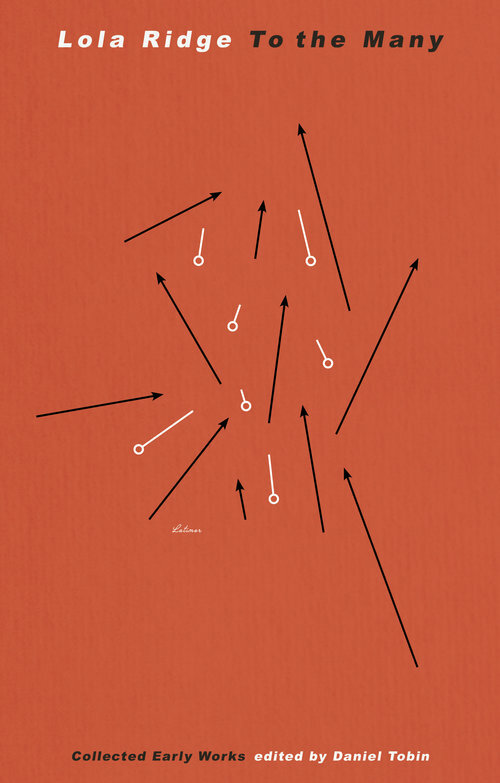 It’s a hybrid work, combining memoir, essay, poetry and criticism, which writes around trauma with what I can only describe as a luminous quietness and focus. The resulting book is strange, dreamlike, lucid. It haunted me. There are some people at whom one only has to glance for one’s throat to tighten and one’s eyes to fill with tears of emotion. These people make one feel as if a stronger memory of our former innocence remains in them, as if they were a freak of nature, not entirely battered by the Fall. 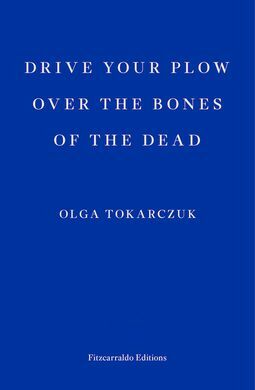 Olga Tokarcyuk, Drive Your Plow Over the Bones of the Dead, trans. Antonia Lloyd–Jones (London: Fitzcarraldo Editions, 2018; first published as Prowadź swój pług przez kości umarłych, 2009), p. 132. Lola Ridge, The Ghetto (1918), in To the Many: Collected Early Works, ed. Daniel Tobin (Stroud: Little Island Press, 2018), pp. 41–65 (p. 46, ll. 8–13).